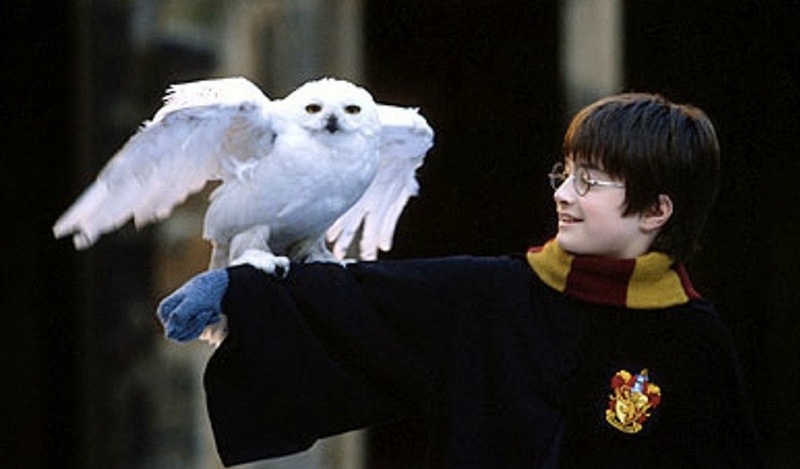 Hedwig was named after Saint Hedwig of Silesia who lived from 1174 to 1243. Rowling found her name in a book on medieval saints before she started writing the books. Side note: This didn't have to be added to the books at all, but I felt it would be worth including because I'm still in mourning Hedwig *tears*. Mafalda was supposed to convey certain information about the Death Eaters to Harry, Ron and Hermione, because as a nosy, eavesdropping Slytherin who likes to impress, she does not keep her mouth shut when she overhears their sons and daughters talking. Unfortunately, however bright I made her, there were obvious limitations to what an eleven year old closeted at school could discover, whereas Rita Skeeter, whom I subsequently built up to fulfill Mafalda's function, was much more flexible. The best thing about Mafalda was that she was a match for Hermione. To the latter's horror, Mafalda was highly gifted and a real show-off, so that Hermione was torn between deploring the rule-breaking and longing to join in and beat her. I must admit, I would have loved to read about a character who was even close to matching Hermione's wit. In the earliest drafts of Sorcerer’s Stone, Rowling didn’t have the Potter’s home in Godric’s Hollow, but instead on a remote island. 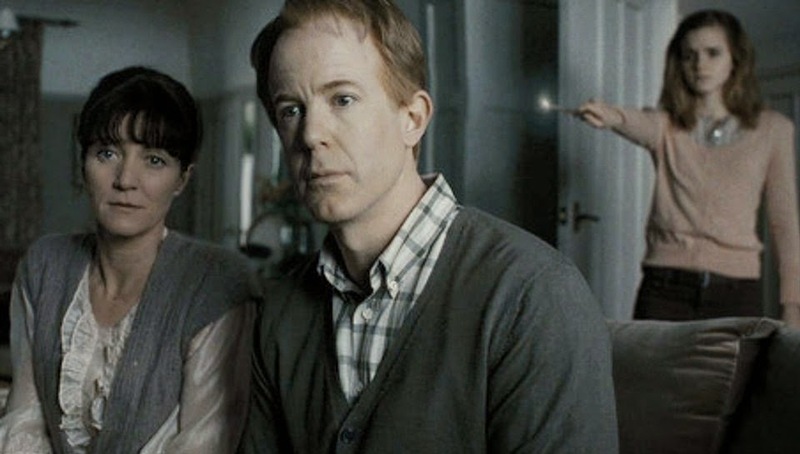 And it was actually Hermione’s dad that found James and Lily’s bodies in the house after seeing an explosion at sea. Could you imagine if that had happened instead? It would have changed so much of the central storyline! Would Harry and Hermione have met? How would the Grangers tie into Harry's life later on? So much to know! Whether there were seven books or twenty books, I doubt I would have tired of reading J.K. Rowling's amazing work. To be fair, she's a pretty busy lady and I wouldn't dare ask for that much of her time. At least she's been kind enough to reveal even some of her edits! What are your favorite books, chapters, or moments from the series? Or are there any characters or plot points that you wish you could have learned more about from the books? As always, be sure to me know in the comments section so we can talk about it!